Pieter van Baal is Associate Professor in Health Economics at Erasmus School for Health Policy and Management (ESPHM). His research focuses on methods for cost-effectiveness analysis, measuring and forecasting population health, the economics of prevention and ageing and the modelling of chronic diseases. 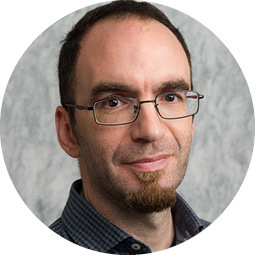 Pieter van Baal has extensive experience in economic evaluations in health care, quantitative empirical analyses and Markov modelling and has published in economic, medical, statistical, demographical and epidemiological journals. Pieter van Baal has done research for the Dutch Ministry of Health, the English National Institute for Health Care and Clinical Excellence (NICE), Netspar as well as for the Bill and Melinda Gates foundation. His teaching deals with economic issues related to public health and global health. Before working at ESHPM/iMTA, he was employed by the National Institute for Public Health and the Environment (RIVM) where he was project leader of the RIVM Chronic Disease Model. 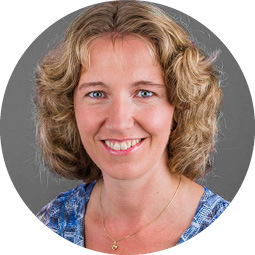 Martine Hoogendoorn-Lips is a Senior Researcher at iMTA with more than 15 years experience in modelling the disease COPD. 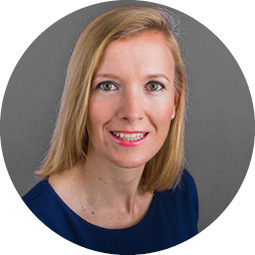 She holds a Master´s degree in Human Nutrition from Wageningen University and a PhD in Health Economics from the Erasmus University Rotterdam. She has extensive experience in disease modelling using different types of models (e.g. cohort, patient-level, Markov, DES). Her last project focused on developing a disease model to simulate the cost-effectiveness of stratified medicine in COPD. In addition, she performed several economic evaluations alongside clinical trials and studies on measuring utilities in respiratory diseases. Martine Hoogendoorn-Lips has recently won an EUR fellowship grant from the Erasmus University Rotterdam, which is awarded to graduated and talented researchers. Moreover, she is the co-founder of the international COPD modelling network and is the (co-)author of 25 peer reviewed publications and 21 international conference papers. Saskia de Groot is a Medior Researcher at iMTA. She holds a Master´s degree in Health Economics, Policy & Law from the Erasmus University Rotterdam, a Master´s degree in Clinical Epidemiology from the Netherlands Institute for Health Science of the Erasmus Medical Center and a PhD in Health Economics from the Erasmus University Rotterdam. Before working at iMTA, she worked as a Junior Researcher at the Institute of Health, Policy and Management at the Erasmus University Rotterdam. Saskia de Groot has experience in modelling the disease oncology and in statistical inferences on data. Additionally, she has modelled a complex obesity model for Philips International. Isaac Corro Ramos is a Senior Researcher at iMTA. He holds a Master´s degree in Mathematics from the University of Sevilla and a PhD in Statistics from the Eindhoven University of Technology. 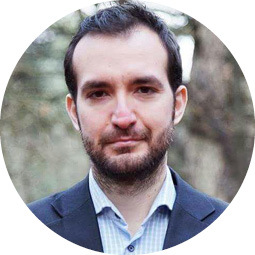 Isaac Corro Ramos has worked in several research projects whose subjects include probabilistic modelling, cost-effectiveness analysis of health care technologies, value of information analysis and discrete event simulation. Additionally, he is an experienced member of the NICE evidence review group. 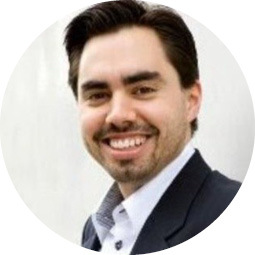 Isaac Corro Ramos is the (co-)author of 18 peer reviewed publications and 10 international conference papers in the field of Health Economics. Nasuh Buyukkaramikli is a Senior Researcher at iMTA. He holds a Master´s degree in Industrial Engineering from Bilkent University in Turkey and a PhD in Industrial Engineering/Operations Research from Technical University of Eindhoven in the Netherlands. Nasuh Buyukkaramikli has worked as a health economic modeller in the medical areas of multiple myeloma, Duchenne muscular dystrophy, diabetes, major depressive disorder, congestive/acute decompensate heart failure and contraceptives. The main methodological areas include probabilistic decision analytic modelling, statistical modelling/analysis, value of information analysis, evidence synthesis and operations research. Gimon de Graaf is Medior Researcher at iMTA. He holds a Master´s degree in Biomedical Sciences from VU University Amsterdam. During his PhD research at the University Medical Center Groningen, he focused on developing novel methods for early health technology assessment within a large research consortium working on improving the prevention of type 2 diabetes and its complications. Before joining iMTA, he worked at a health economics consultancy firm on projects for a diverse client base, from small MedTech companies to the European Commission. 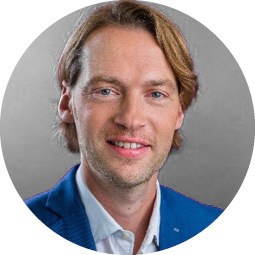 Matthijs Versteegh is the Business Director at iMTA. He holds a Master´s degree in Science & Technology Studies from the Maastricht University. He obtained his PhD in Health Economics on quantifying quality of life for economic evaluations of health from Erasmus University of Rotterdam. 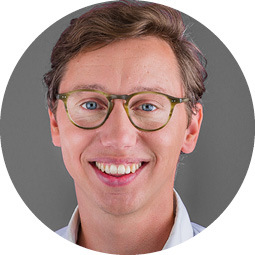 After completing his PhD, Matthijs Versteegh worked for the consultancy firm Ecorys on projects for the European Commission, the World Health Organisation, the World Bank and on large regional variation studies for the Dutch National Health Care Institute. He is also a member of the EuroQoL research foundation. Matthijs Versteegh leads iMTA together with two scientific directors.